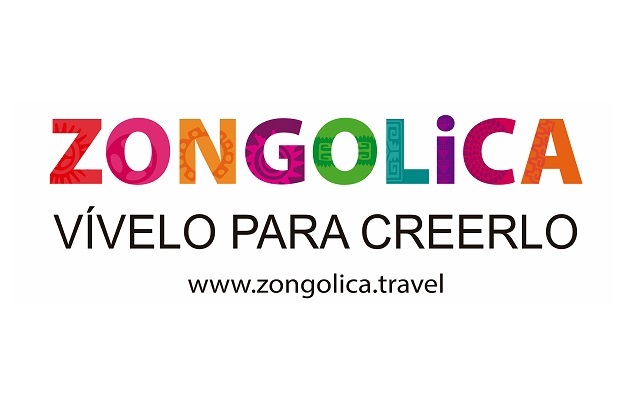 It was announced by .travel that one of its newest members to join their popular travel domain registry is the unique Zongolica hotel in Mexico. Here, the hotel shares its experience signing up for a .travel website. We are a Mountain Boutique Hotel that promotes Nature and Adventure Tourism in the skirts of the Pico de Orizaba Volcano, located in the Sierra de Zongolica in the state of Veracruz, Mexico. Built on 4 hectares of Cloud Forest, at an altitude of 1,650 meters above sea level, so you will enjoy a pleasant climate that oscillates between 16 and 22ºC, as if you were in an air condition of the best 5-star hotel, only that natural and harmonized by the forest. For its design of maximum comfort and privacy of our guests, the Hotel remains closed 24 hours, if they wish to visit us it can only be possible by a previous reservation. Our strict selection in an indigenous municipality, characteristic for its gastronomy and customs, guarantees an excellent security, natural and cultural environment. The exuberant nature, allows to appreciate Waterfalls and Waterfalls of more than 100 meters of height, basements until 340 meters of depth; Kayaks, Caving, Rappell, Trails, Down Hill, ATV's, Fishing, Photo Tours and many outdoor activities are our specialty. The domain ".travel" has allowed us to reach a wider audience, its formality in the tourism sector, invites new visitors to visit previously unexplored destinations. 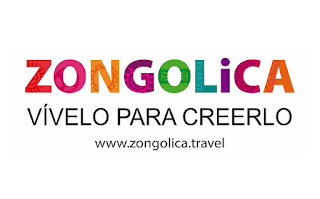 Our experience with ".travel" has been unique and all of our reservations are made online (www.zongolica.travel ), employing 23 indigenous people from one of the Sierras of lesser economic development in Mexico.